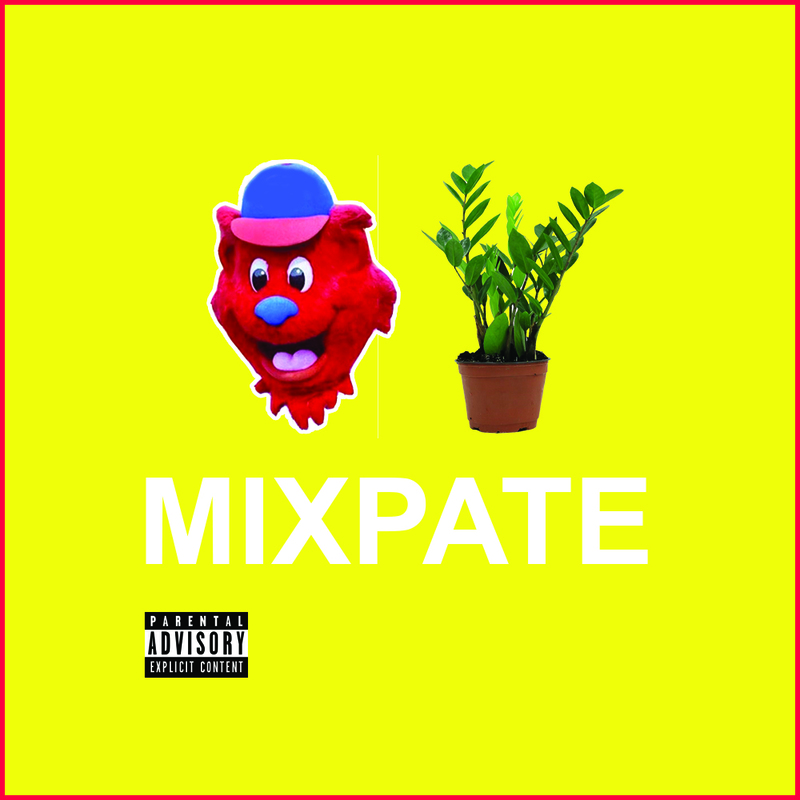 Mixpate #1. House, funk, world. Mixed by DJ Patrick Lee, sept. 2018. Jan Jelinek, Recondite, Vermont, David August, E.S.P., Lake People, Stimming, Sandrino & Frankey, Jürgen Paape, Alex Under, Avatism, etc. Popcaan, Lexxus, Sidestepper, Chicha Libre, Nguzunguzu, Major Lazer, Bomba Estereo, Alexis y Fido, Luis Enrique, etc. Pete Rock, DJ Premier, Jay Dee, No I.D., 45 King, Alchemist, Q-Tip, Earthquake, DJ Broadway, etc. Toto, Fleetwood Mac, The Commodores, Hall & Oates, Doobie Brothers, Christopher Cross, Raydio, Kenny Loggins, Peter Gabriel, etc. '80s Miami-Vice electronics for driving and loitering. Jan Hammer, Art Of Noise, Tangerine Dream, Michael Cassette, Com Truise, Benedek, Chromatics, Classixx, Lindstrom, Patrick O'Hearn, Rustie, etc. Patrick Lee is a pianist and producer living in the woods of Colorado. He has released over 30 albums of music influenced by sampling culture, cassettes, records, collages, animals, field recordings, hip-hop, and electronic music. His newest album is an eight-song avant-garde collaboration with the Evergreen Percussion Society. Listen here. The Patrick Lee Trio will occasionally emerge to play a jazz concert in the woods of Colorado. Commercially, Lee has recent syncs with ESPN, Crocs, Details Magazine, Sony Pictures Classics, Showtime, Sperry Footwear, The Smithsonian Institution, TruGreen, Covidien Medical, and The University Of Colorado. That's a 13-lb. turkey deep-frying in that picture. © patrick lee, 2018. all rights reserved.